Michael Daniel Ho - The Wildlife Ho-tographer: Canon DSLR Coming With Back-Illuminated Sensor? Sony announced their new A7R II camera today, with the world's first, back illuminated, 42MP sensor. 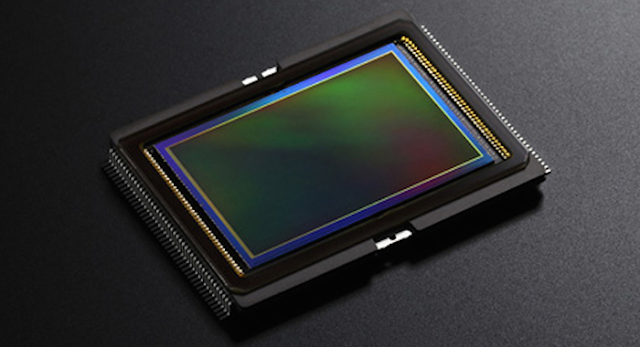 Canon has been working on this type of sensor as far back as 2012. The upcoming EOS-1D X Mk II and EOS-5D Mk IV are expected to have unmatched performance in high ISO performance. We will have to wait and see whether Canon chooses to follow Sony and release their version of a back-illuminated sensor.